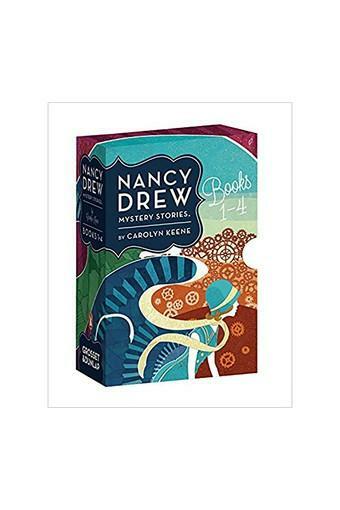 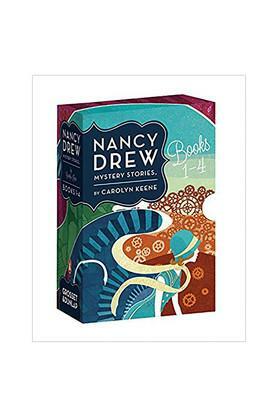 A special treat for Nancy Drew fans and any reader who is new to the series. 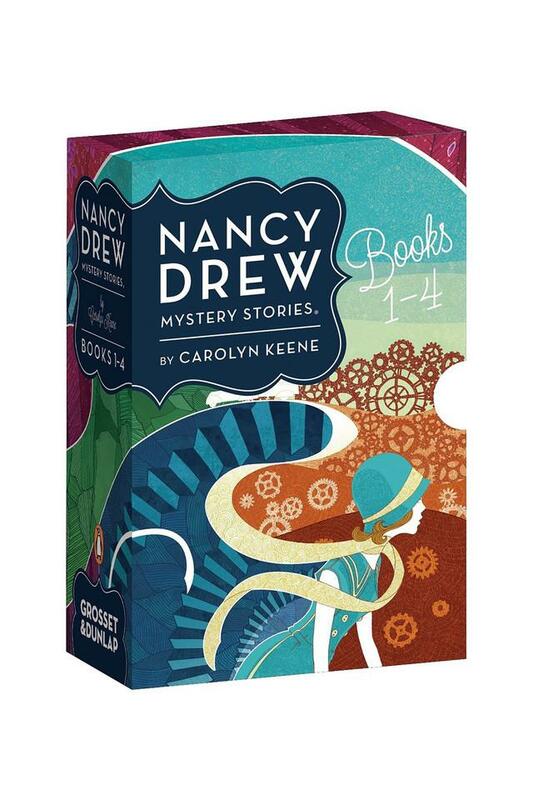 We're releasing a stunning box set of the reissued editions, all with gorgeous covers that hark back to the era in which the series was first published. 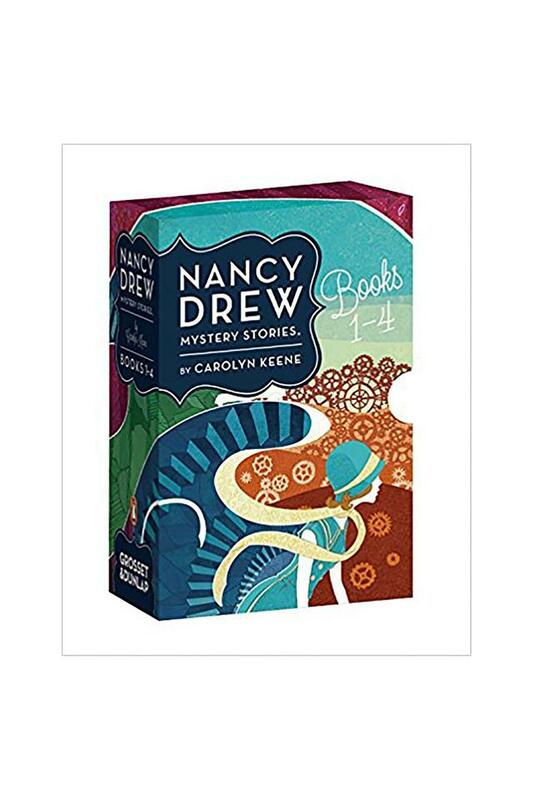 This beautiful and deluxe set is a must-have for all collectors and is also the perfect gift for hooking new readers on the girl sleuth.